In 2007 I founded an international conference about the breakthrough science and technical innovation of high-contrast imaging. 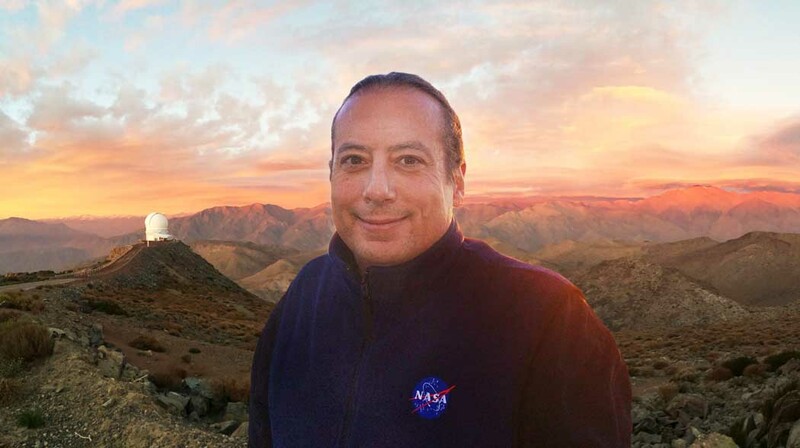 It is called "Spirit of Lyot" after the French astronomer Bernard Lyot, who invented the solar coronagraph. 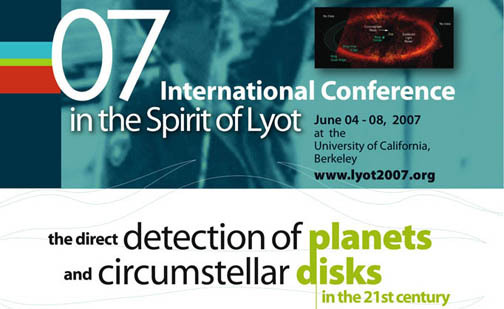 The first Spirit of Lyot conference was held in 2007 at UC Berkeley, and further information can be found below. 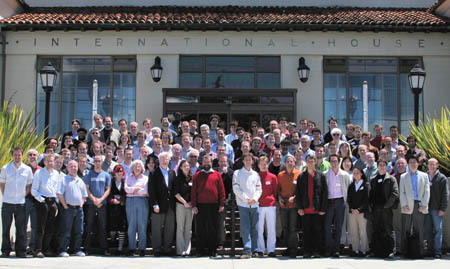 The second Spirit of Lyot was held in 2010 in Paris, France, with roughly 50% more attendeed than the first conference. The third conference will be held June, 2015, in Montreal, Canada.